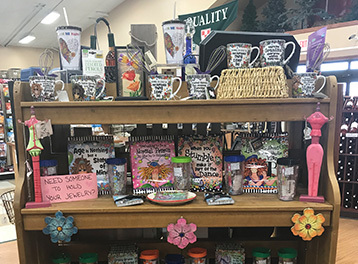 Best Country Store Shopping in Lake Geneva Wisconsin area Featuring A Gift Shop, Coffee Shop and so much more located in Walworth, WI. Wild bird - feed houses etc. 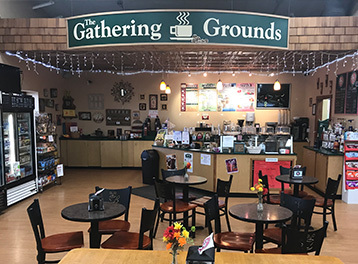 The Gathering Grounds Coffee Shop is located inside Main Street Country Store. Stop in for a taste of a great cup of coffee, a treat for your pet, or just to visit. 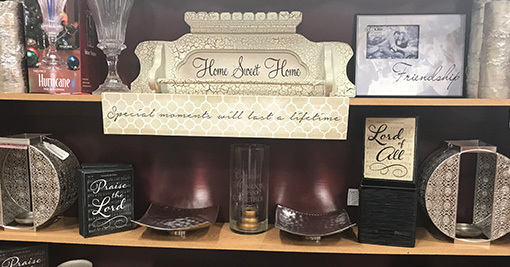 We look forward to meeting you at our store. 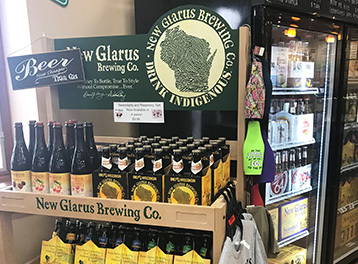 Main Street Country Store is conveniently located in the Southern Wisconsin community of Walworth, Wisconsin just minutes West of Lake Geneva and 1 mile North of the Illinois State Line. We are a family owned business that enjoys working with the public. 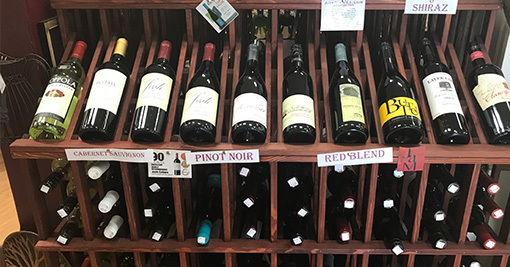 We are a very unique store that has been in business 8 years with so much to offer each individual.